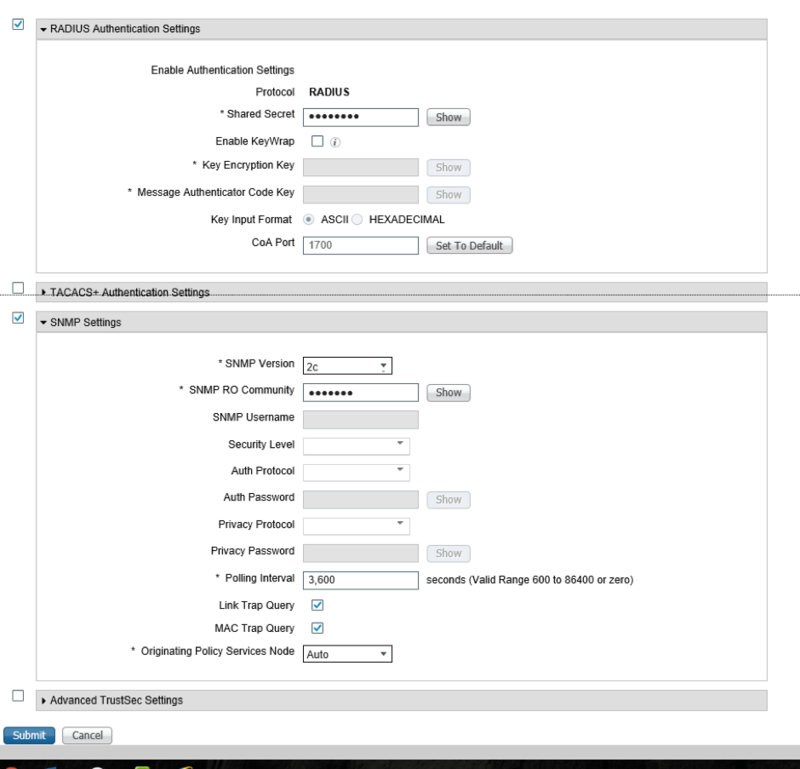 For more guides about configuring (previous) Cisco ISE, see this page.This is part 1, the prerequisites before you can start configuring any authentication method. 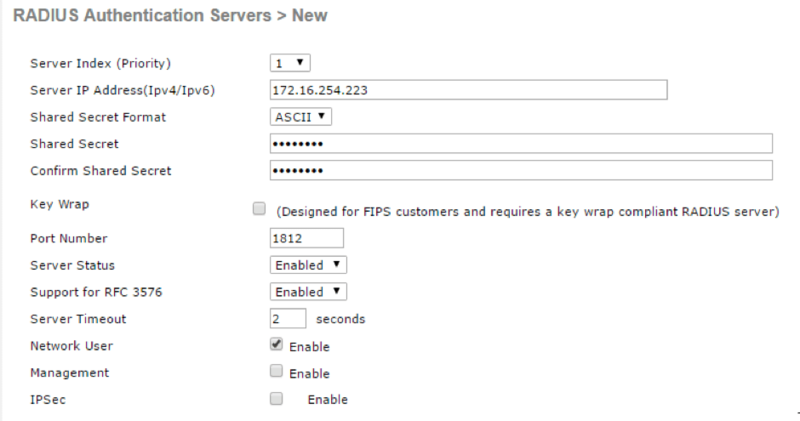 Create a new community string, name it “ISE_RO”, enter the IP address of the ISE appliance, ip mask: 255.255.255.255. Access Mode: Read Only, Status: Enable. That’s it! In the next blog post we start configuring Authentication based on 802.1x (user authentication). This can be used for normal employee authentication.